Newly remodeled, Koi Restaurant and Lounge boasts a sophisticated interior that is both modern yet Zen-inspired. It also houses one of LA's most coveted outdoor patios. 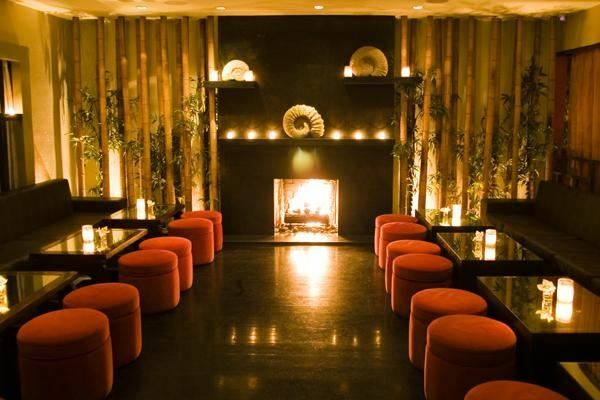 Illuminated by candlelight, Koi creates an intimate yet sleek dining environment. The energetic Hollywood crowd sets the atmosphere for food that rivals this restaurant's stylish setting.